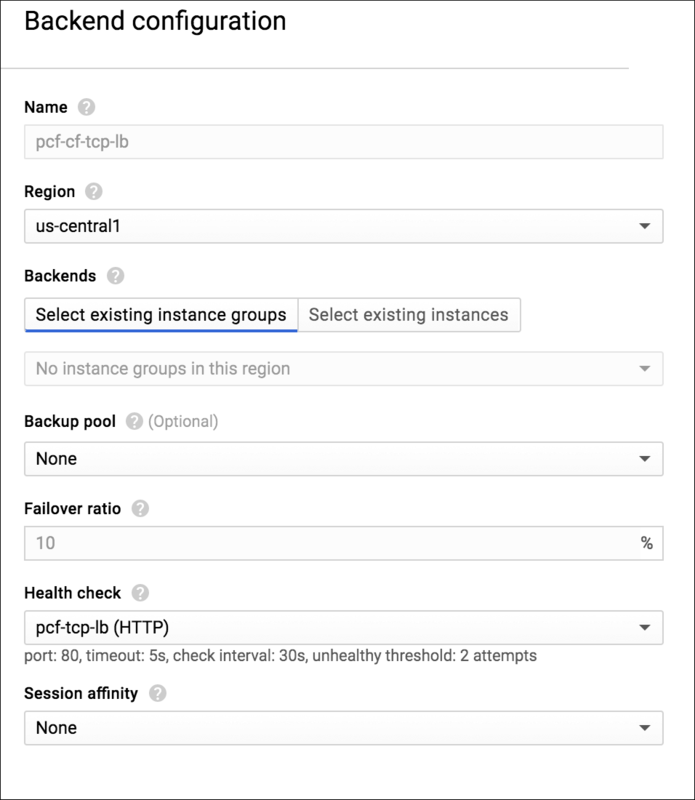 For more information, review the different deployment options and recommendations in Reference Architecture for Pivotal Cloud Foundry on GCP. 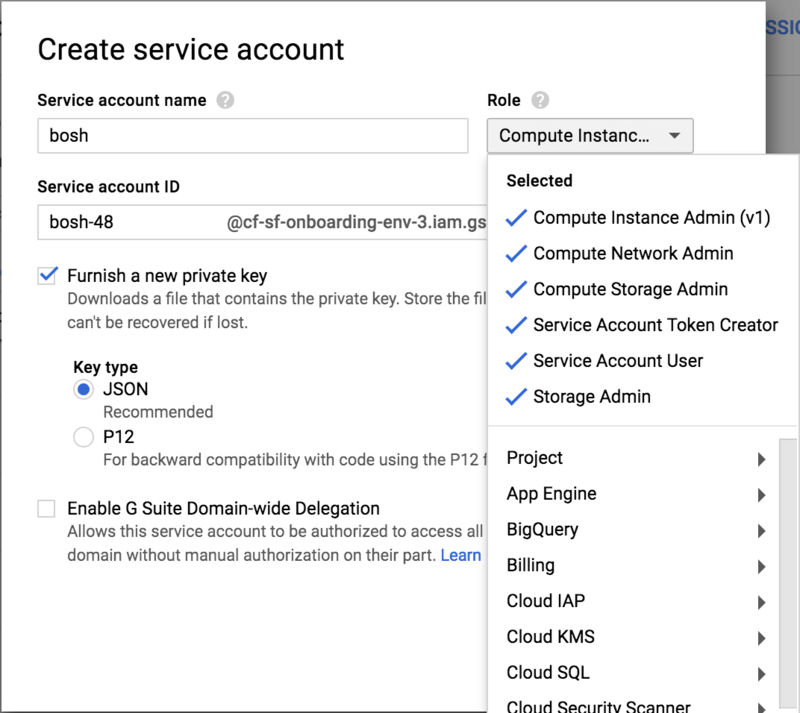 In the console, navigate to the GCP project where you want to install Ops Manager. 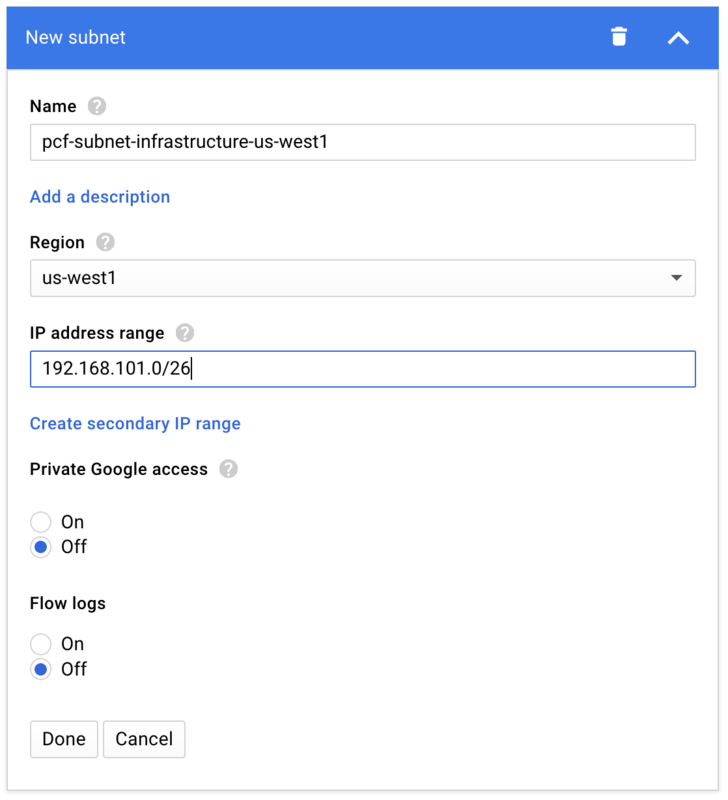 Navigate to the GCP project where you want to install Ops Manager. 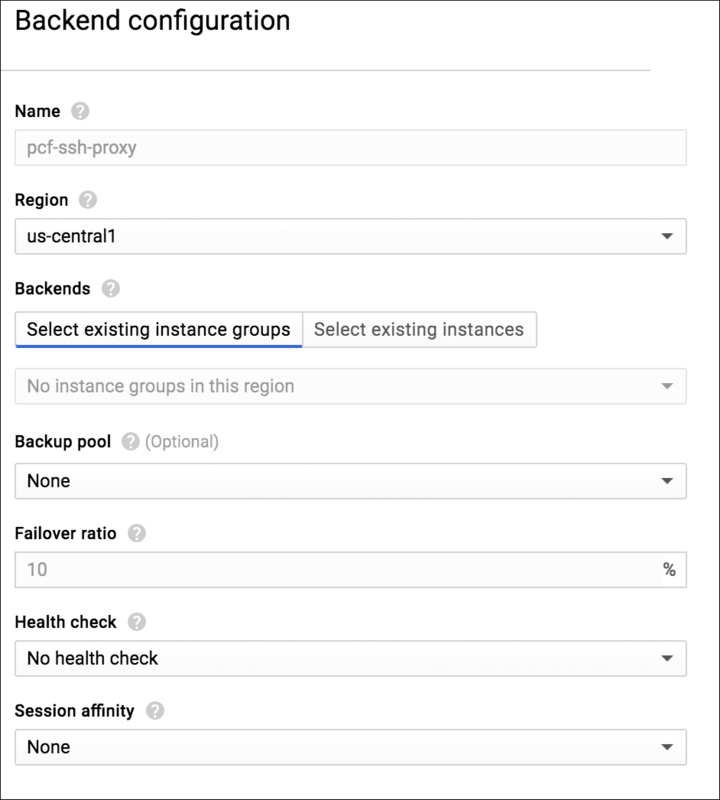 In the console, navigate to Compute Engine > VM instances. 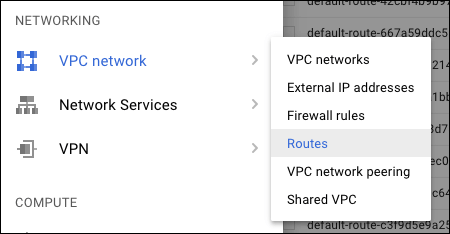 In the GCP console, navigate to VPC Networks > Routes. 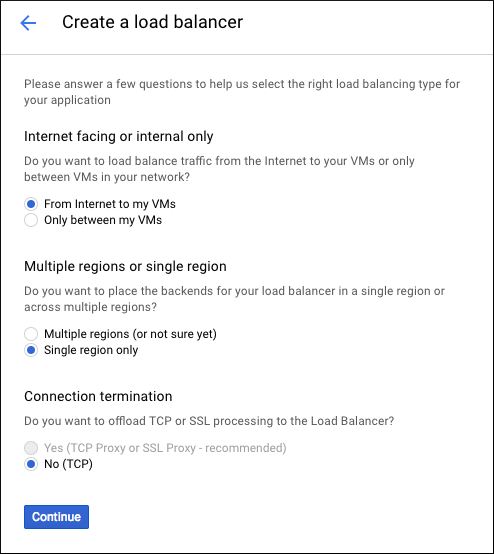 In the Networking > VPC network pane, select Firewall rules. 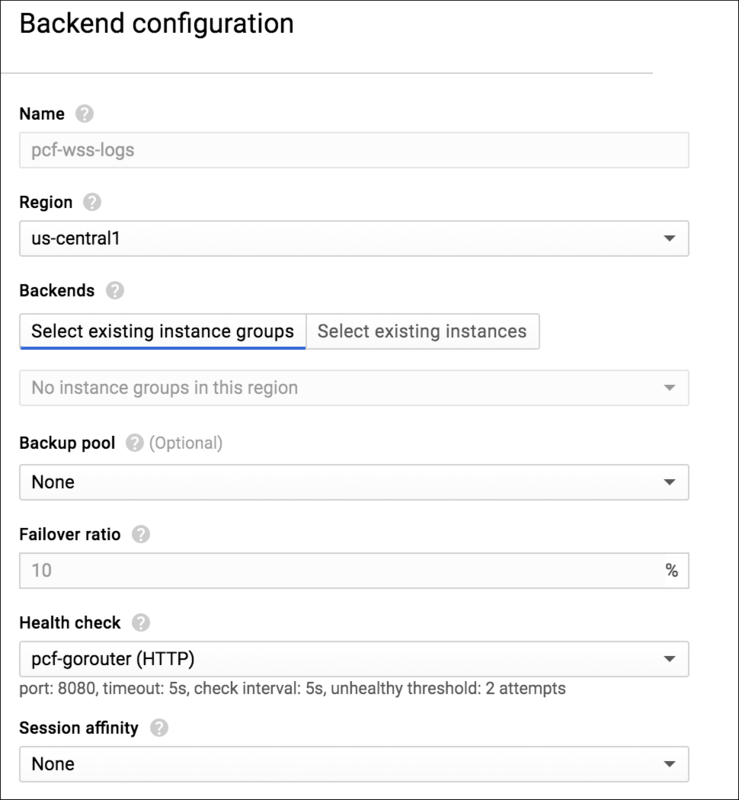 From the Instances page, select the database instance you just created. 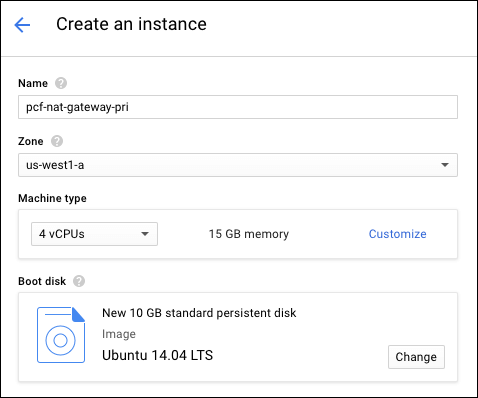 From the GCP Console, select Storage > Browser. 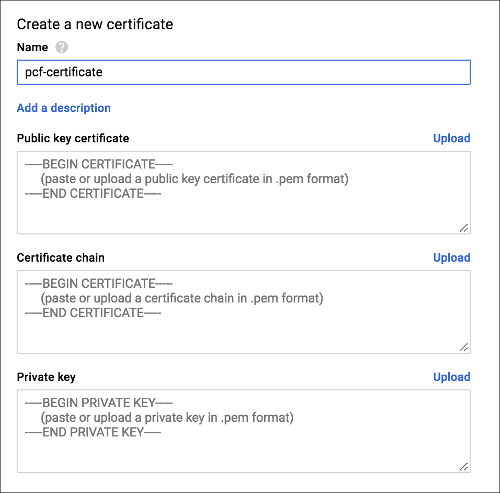 Review the completed front end configuration. 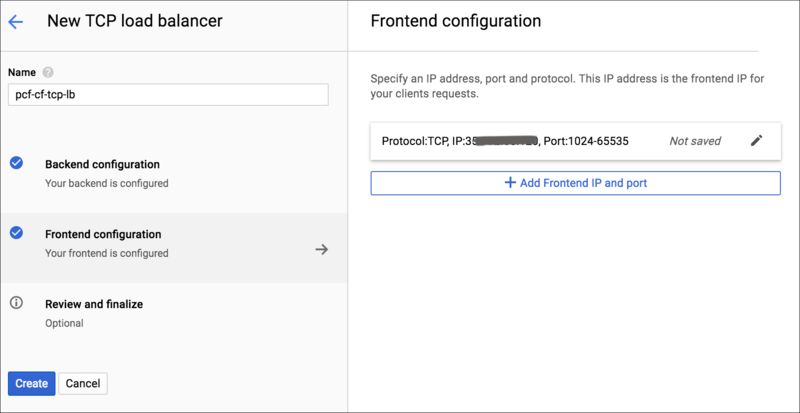 In this step you redirect queries for your domain to the IP addresses of your load balancers.